adjust manually even when the speed or flow of traffic may change. as an option on the Laramie, Longhorn, and Limited trim levels for the 2019 Ram 1500 lineup. ahead of you to remain, and the rest is automated by the truck’s systems. to replace driving or the skills of the human driver. and forth to work sites or even with the family on a road trip. 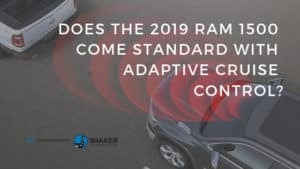 You can even more on the Adaptive Cruise Control in this Mopar Video which highlights the extensive benefit while in action. Is adaptive cruise control something that you have in your current model vehicle? Would it be a feature you would like to have in your next? Why, why not? 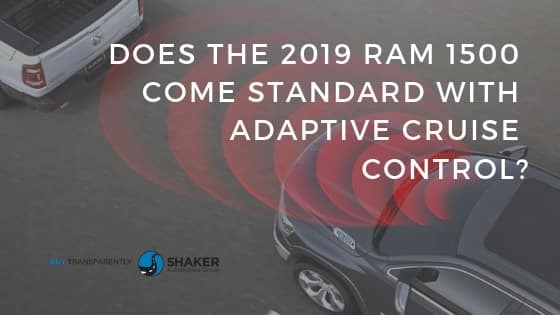 0 comment(s) so far on Does the 2019 Ram 1500 come standard with Adaptive Cruise Control?